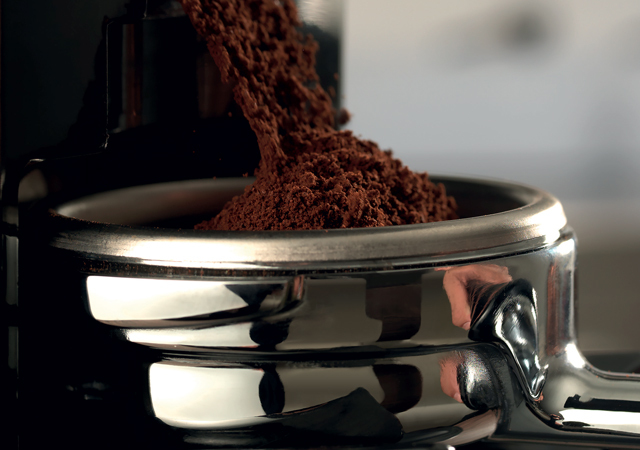 With Magnum on demand, the whole coffee beans are ground directly in the filter holder before the espresso is extracted, resulting in better in-the-cup aroma. 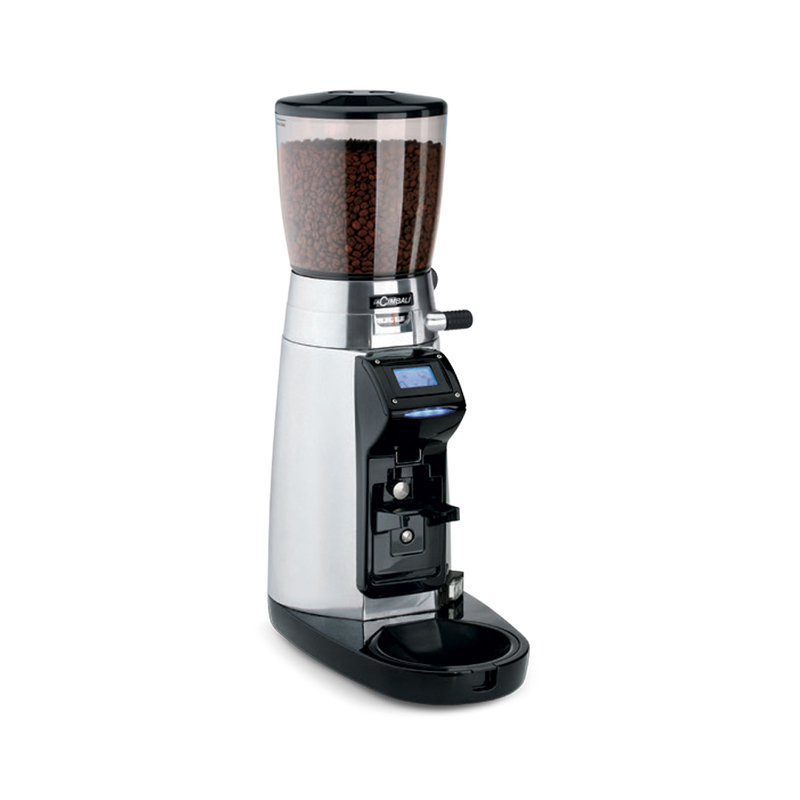 The grinder-doser can be programmed to operate automatically or manually. 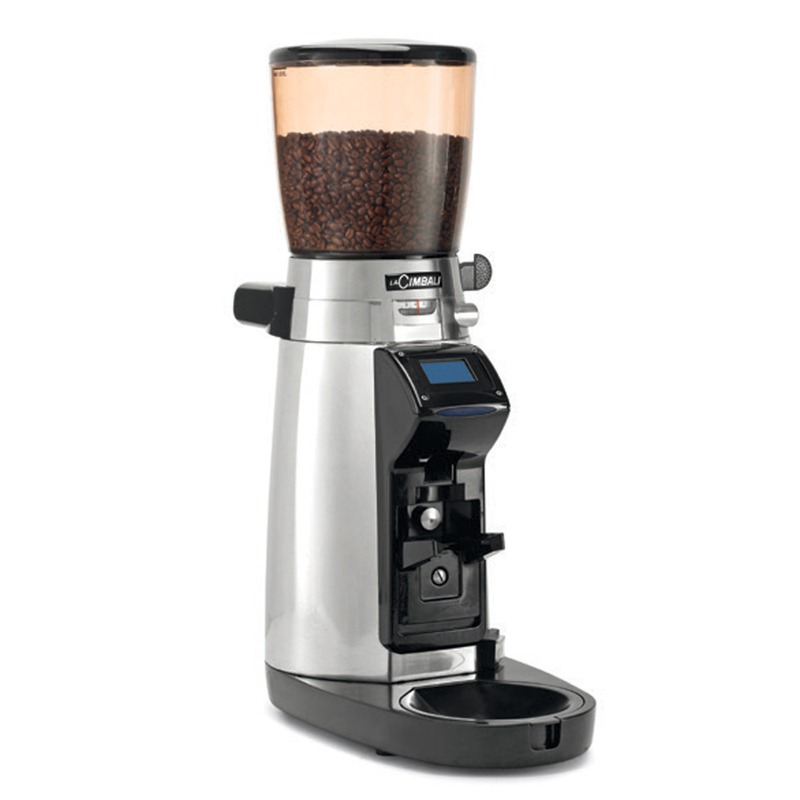 In automatic mode, the grind function is activated by a photocell when the filter holder is placed on the fork. 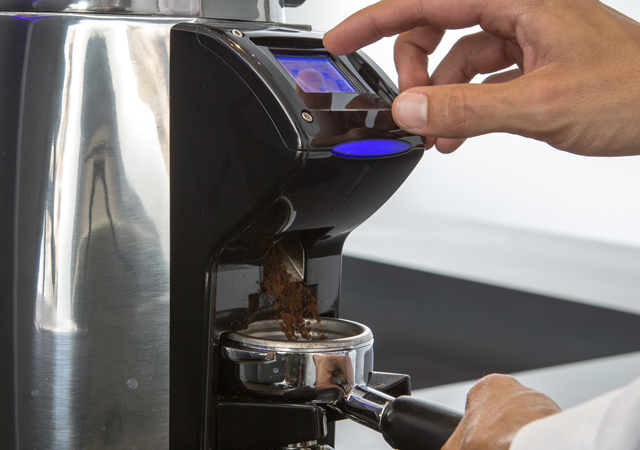 Dosage is pre-selected using the touch screen. 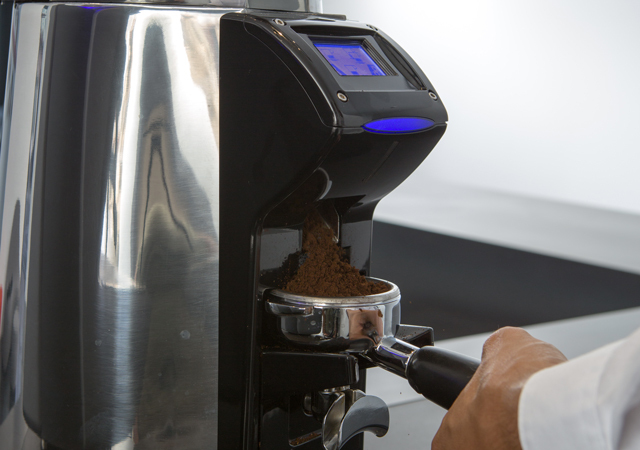 In manual mode, once the filter holder is placed on the fork, the grind function is activated by selecting the required dose on the touch screen. 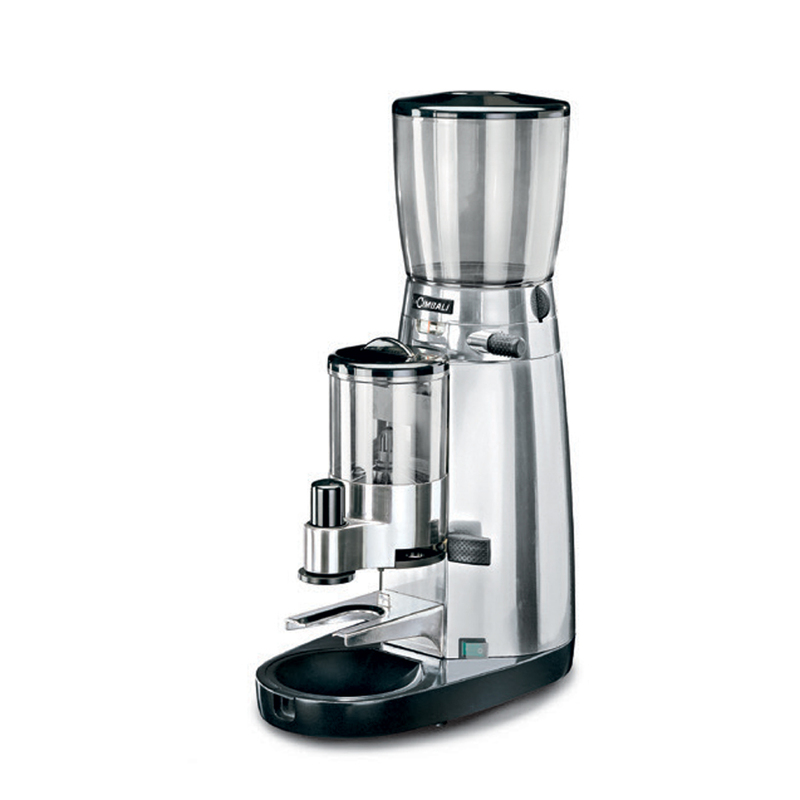 In its Wireless version, the Magnum On Demand interacts automatically via Bluetooth with the coffee machine (when the latter is equipped with a special electronic board): the machine sends a signal to the grinder so that it adapts granulometry and dose according to the data received in order to obtain the best in-the-cup result.